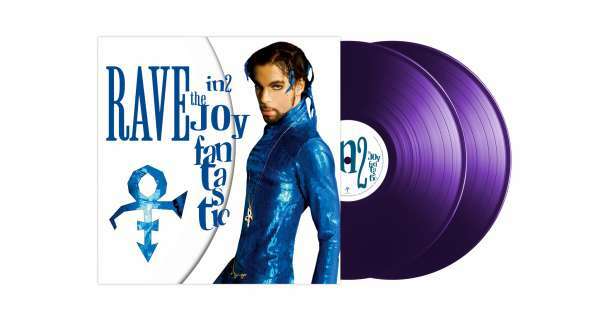 Der Artikel Prince: Rave In2 The Joy Fantastic (Purple Vinyl) wurde in den Warenkorb gelegt. In addition five of the tracks are remixes with new musical elements (Rave In2 The Joy Fantastic, Undisputed (The Moneyapolis Mix), The Greatest Romance Ever Sold, Hot Wit U (Nasty Girl Remix), and Man'O'War (Remix). Four songs are the same recording as the originals, with an extended portion at the end of the song (Tangerine, The Sun, The Moon And Stars, Baby Knows and Prettyman). The remaining tracks are identical to the original release.